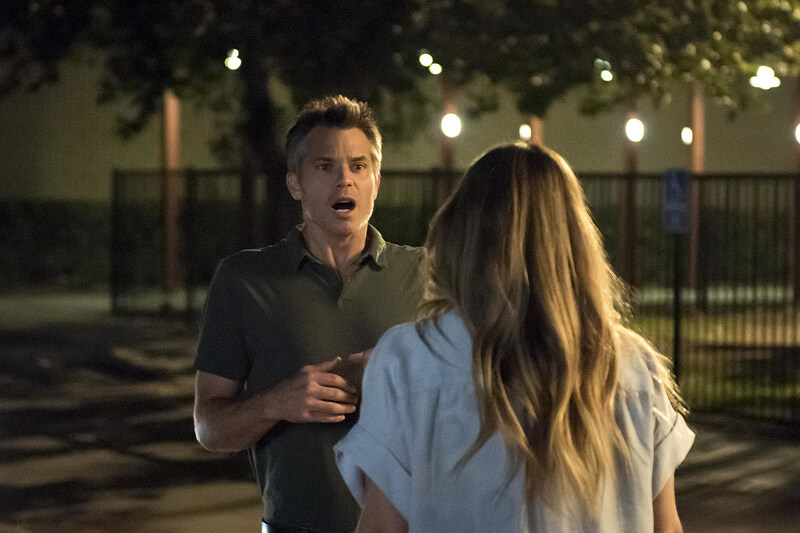 Not every new Netflix series can be a winner, but the presence of Drew Barrymore and Justified alum Timothy Olyphant at least has our attention for the new streaming “dark comedy” Santa Clarita Diet. See for yourself in the first photos, and find out when the new series premieres in early 2017. Sure! The series also stars Skylar Gisondo as Eric Bemis, with Victor Fresco (Better Off Ted) acting as showrunner, and Barrymore, Olyphant, Aaron Kaplan, Tracy Katsky, Chris Miller and Ember Truesdell serving as executive producers. Full trailer won’t be far behind, but what do we make of the first look?